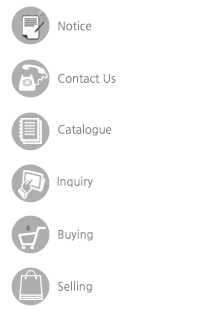 Futureplus+ was made by Korea Future Parts for targeting the global automotive aftermarkets. 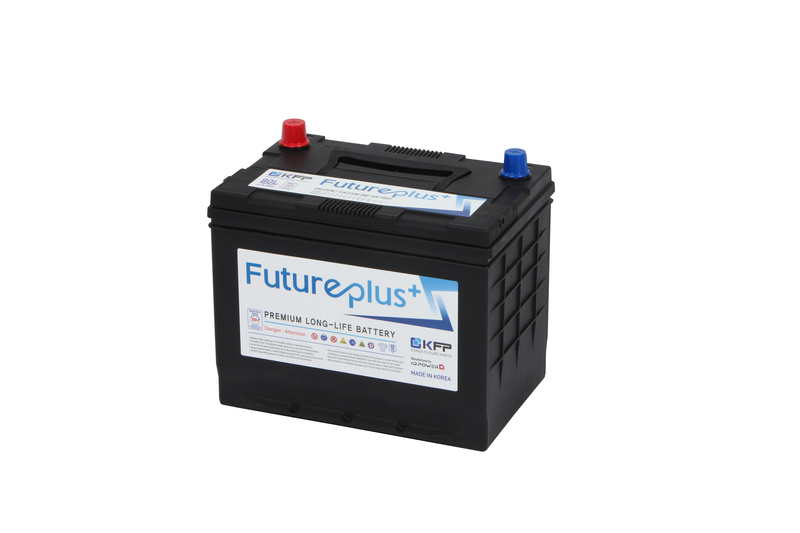 Korea Future Parts will provide premium quality auto parts with reasonable prices through the Futureplus+ brand. 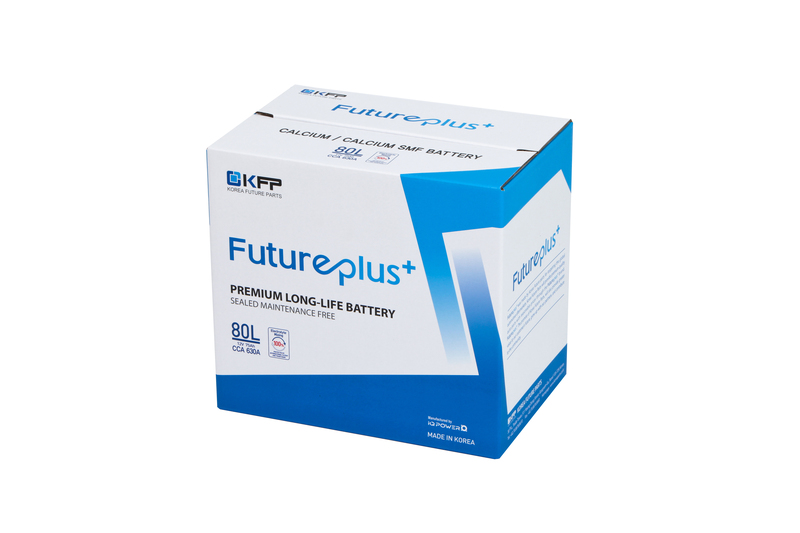 Futureplus+ battery is premium long-life battery and sealed maintenance free. and extends about two times longer than service life of conventional battery. prevent corrison of plate, much more reliable starting. seat warmer is available at any time. loss of capacity and keeping service life of automobile electronics (black box, Navigation, etc. ).